Charlie Bean, director of ‘The Lego Ninjago Movie’, will make the part-live action and part-CG film. 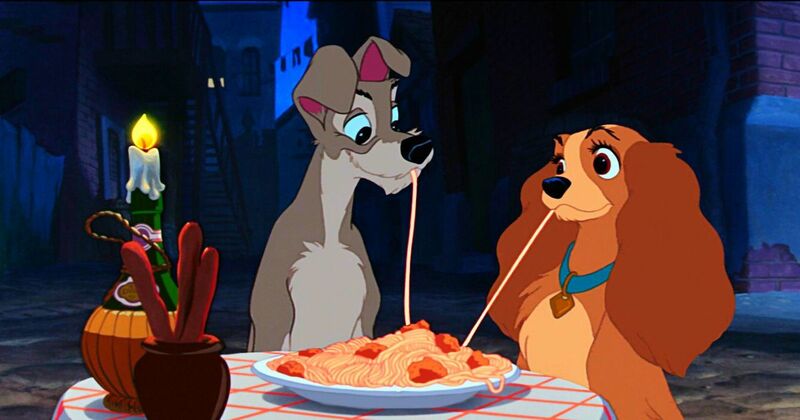 Disney’s upcoming digital streaming service has added a new attraction to its list of originals – a part-live action, part-computer graphics remake of the studio’s 1955 animated film Lady and the Tramp. Charlie Bean, who made The Lego Ninjago Movie (2017), will be the director. Disney’s canine love story centred on Lady, a sheltered Cocker Spaniel, and street-smart mongrel dog Tramp. When Lady is out in the street after her owners have a baby, Tramp protects her and shows her to live life under the open skies. Brighan Taylor, who worked on Disney’s 2016 remake of The Jungle Book, will be producing the film. Andrew Bujalski is writing the screenplay. Disney’s digital streaming service, to be launched in Autumn 2019, will also have a live-action Star Wars television series in its catalogue, for which Jon Favreau has been signed on as executive producer. A live-action Marvel series is also in the pipeline.